This classic and hilarious French farce commences when a customs official barges into newlyweds Robert and Paulette's train compartment at a most inopportune moment on their wedding night, rendering the poor fellow impotent. His parents-in-law demand that he consummate the marriage or it will be annulled, and Paulette will marry La Baule instead. 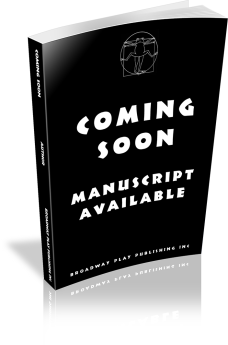 Enter Mademoiselle Zeze, a courtesan, and let the games begin. Maurice Hennequin was a Belgian-French playwright. He was born in 1863 in Liege, Belgium. 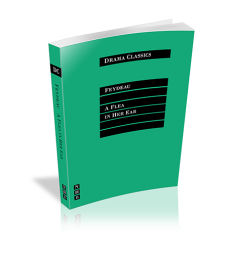 During his career, he wrote nearly 100 plays, many in collaboration with other authors, including Pierre Veber and Georges Feydeau. He died in 1926 in Montreux, Switzerland. 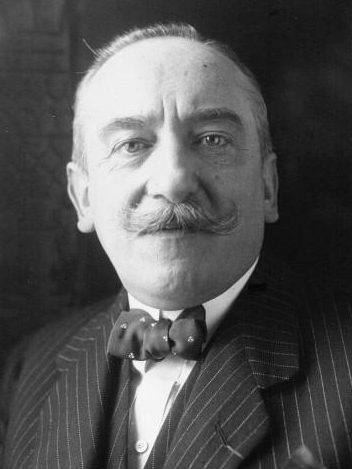 Pierre-Eugène Veber (1869 – 1942) was a prolific French playwright and writer. The author of over 100 plays and nearly fifty novels, collections of short stories, and humorous and ironic tales, he frequently collaborated with Maurice Hennequin. 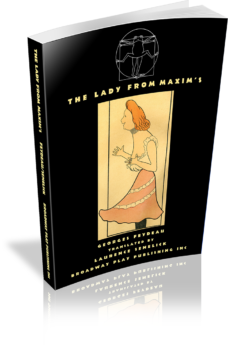 Often described as Feydeau's masterpiece, THE LADY FROM MAXIM'S charts the trials and tribulations of a certain proper Doctor Petypon who wakes up with a hangover only to find in his bed “The Shrimp,” a dancer at the Moulin Rouge and lady of the night. The Shrimp finds the doctor's lifestyle quite appealing and decides to hang around in spite of the appearance of the doctor's devoutly religious wife, which launches into motion the kinds of farcical twists and turns of deceit and the threats of imminent discovery that no author has ever accomplished with more expertise, panache, and hilarity than Feydeau. Molière's classic comedy comes to uproarious new life in a clever and contemporary adaptation Christopher Bayes and Steven Epp. The traditional story of a girl feigning illness to avoid an unwanted wedding erupts into hilarity when a pretend physician proves that love and laughter remain life's best medicine. Trapped in a misalliance, a husband is set upon by his wife, his in-laws, and the midwife. Constance Congdon's witty verse adaptation of Molière's timeless classic, in which a religious conman infiltrates the household of a gullible man and his exasperated family, has lent itself to productions set in modern-day Texas, New Orleans, and even The Sopranos' New Jersey. What to do about a wife going around the apartment in her nightie until lunchtime? The best known play by one of the most performed French playwrights — a sparkling 18th-century comedy of manners based on the simplest of plot devices, the exchanging places of master and valet, mistress and maidservant. A Play with Music — the music of Frederic Chopin. George Sand had many lovers — but the one to whom she was most attached, and who almost ruined her life, was Frederic Chopin. His illness and dependency, the rivalries of two artists living under the same roof, the conflicting demands of two careers, all these batter the relationship. But most damaging is what the affair does to her family. Sand is hailed as an icon of female liberation. 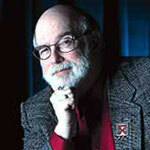 In GEORGE AND FREDERIC we see what can be the consequences of that liberation. Her rebellious daughter, Solange, embraces the tenets of feminism as an excuse for wild behavior, eventually causing the final rift between her mother and her mother’s lover. To assert his own creativity in this maelstrom, Maurice, George’s doting and doted-upon son, creates puppets of each member of this explosive ménage, puppets who, throughout the play, comment wryly on all the heated goings-on with humor, irony, and wit. 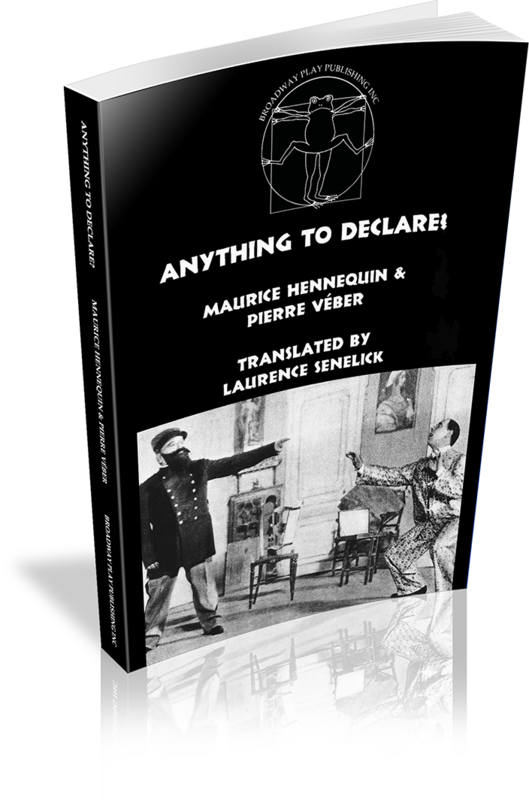 This classic French farce was written in 1907. 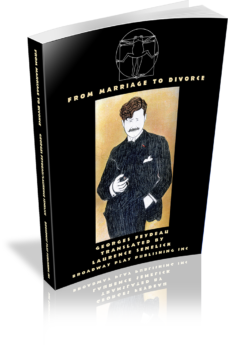 It is, perhaps, Feydeau’s best known play, and its intricate choreography draws together two classic farce plots — that of the suspicious wife who sets a trap to expose her faithless partner, and the venerable comic device of mistaken identity. A lawyer, facing mortality, desperate to find the son he drove away years before, travels in the dead of night to a mysterious cave. 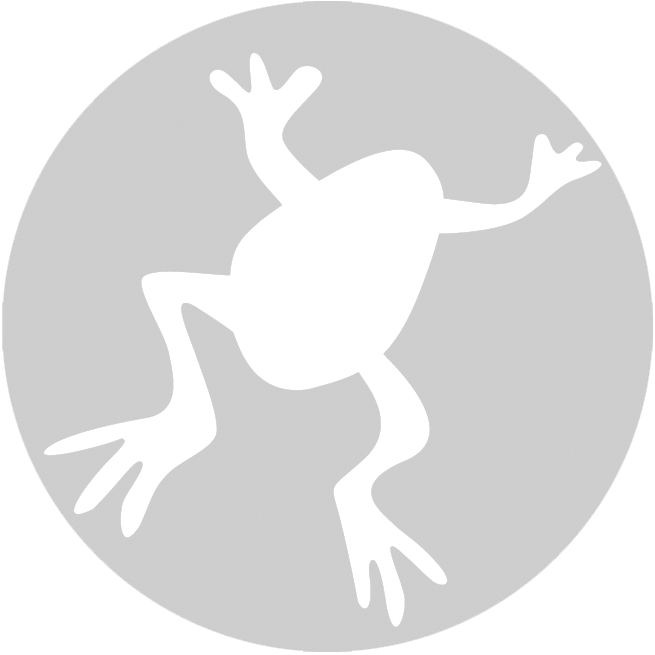 There he engages the services of a wizard, who conjures up visions of the romantic, adventurous, perilous life the lawyer’s son has been living since his father expelled him from home. 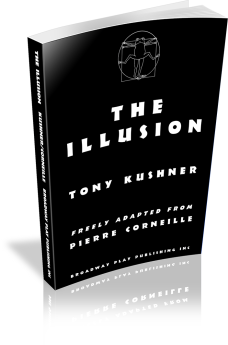 THE ILLUSION, freely adapted from Pierre Corneille’s L’ILLUSION COMIQUE, is Kushner’s most joyfully theatrical play, a wildly entertaining tale of passion and regret, of love, disillusionment and magic.